My latest effort for the 30/30 Project, “Raw/War,” is featured on the site today–a taste of poetry, peace, and palindromes. . . . I hope you’ll enjoy that and the work of my impressive peers on the site. I’m also gearing up for September 26th, when we’ll ask the world to think about war, peace, our green planet, and role the arts can play to make our time here more meaningful, peaceful, poetic. 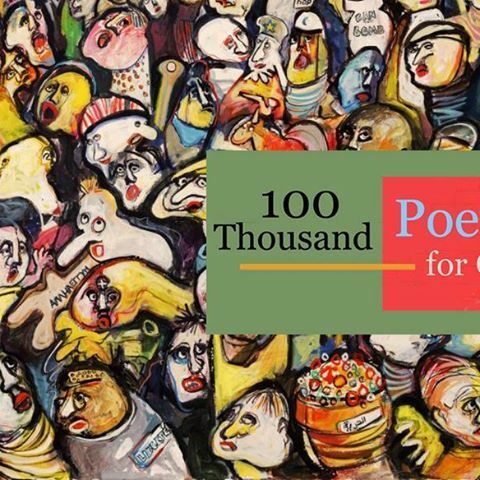 See 100 Thousand Poets for Change on Facebook. Here’s to peace, poetry, and palindromes.